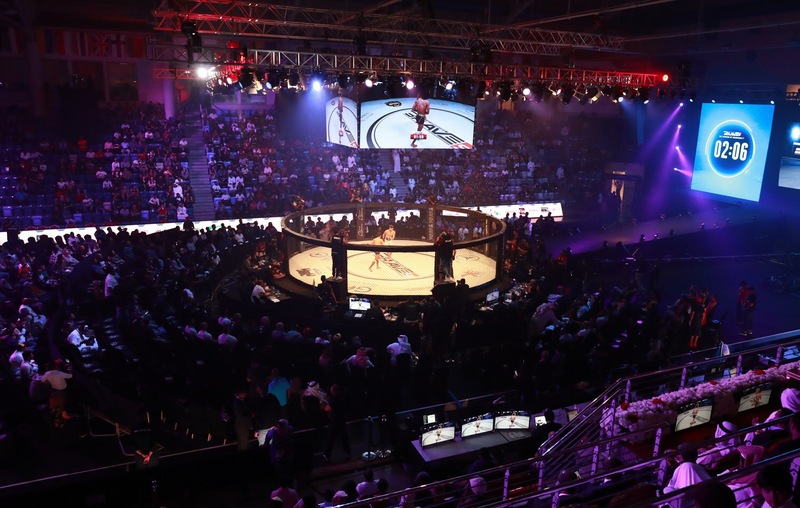 Prince Hamzah Sports Hall which is the largest enclosed sports hall in Jordan will play host to the tenth edition of Brave Combat Federation. The Sports Hall is located in King Hussien Sports City beside the polo zone. The venue is situated at Amman, Jordan and is under the Ministry of Youth. The event marks the first event for the year 2018. Mohammed Shahid, President of Brave Combat Federation had earlier announced that Brave Combat Federation is looking forward to host events in additional geo-locations around the world to increase the global footprint of the promotion. The event is also set to open corridors of economy, cultural exchange and tourism between Bahrain and Jordan. At the moment multiple athletes from Jordan came forward supporting the initiative and have shown interest in the event. “Jordan is one of those nations which is passionately following combat sports and Brave Combat Federation is glad to nurture the sport of mixed martial arts in the region. We aim to reach out to talent from the region and to bring them to the forefront of global mixed martial arts.”, said Mohammed Shahid, President of Brave Combat Federation.